The family is arriving and Holiday plans are being made, once the food is eaten, the gifts are unwrapped, the lights go out you look around a see all your out of town guest staring at you for entertainment....What do you do now? 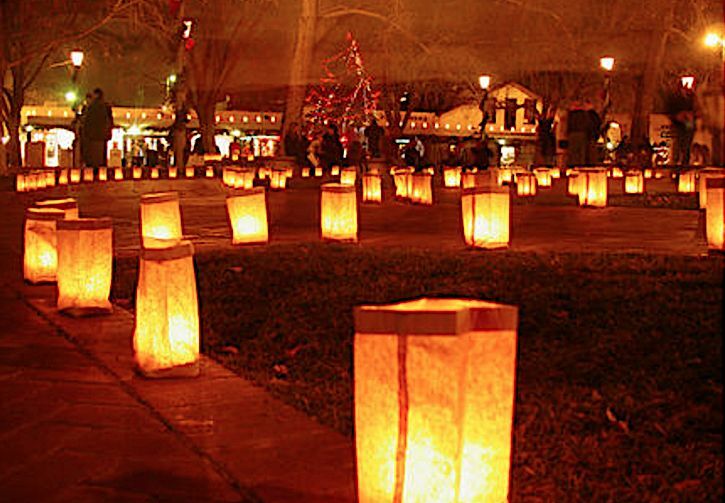 Springfield if full of fun events for the entire family in this Holiday Season. From Christmas lights to Silver Dollar City you can always find some entertainment here. Here are just a few of the events coming to your area. Each year historic C-Street lights the streets through the Holiday Season, drive through in show the family the most historic street in town, stop in to local favorites like Lindbergs, or grab a bite to eat at one of the many food establishments. 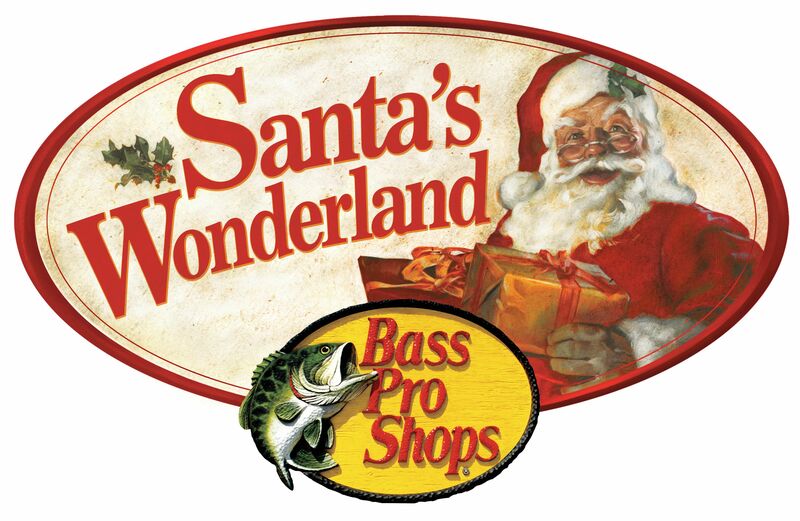 Don't forget about Bass Pros Santa's Wonderland! This wonderland if full of gifts, food, pictures with Santa and a peak at his workshop! Don't forget to browse the largest Bass Pro in the country.